June 18, 2014 – Washington, DC – Last weekend, the New York Times shined a light into the dark corners of Cambodian orphanages, where local activists have uncovered the widespread exploitation of children in orphanages to attract donations from international donors. The money-making scheme pulls children from poor and vulnerable families who are promised better lives for their kids. Instead–these children find decrepit conditions, sexual abuse, and staff who showcase their vulnerability in order to bring in foreign dollars. DRI’s World Campaign to End the Institutionalization of Children calls for an end to international funding to build or rebuild orphanages. 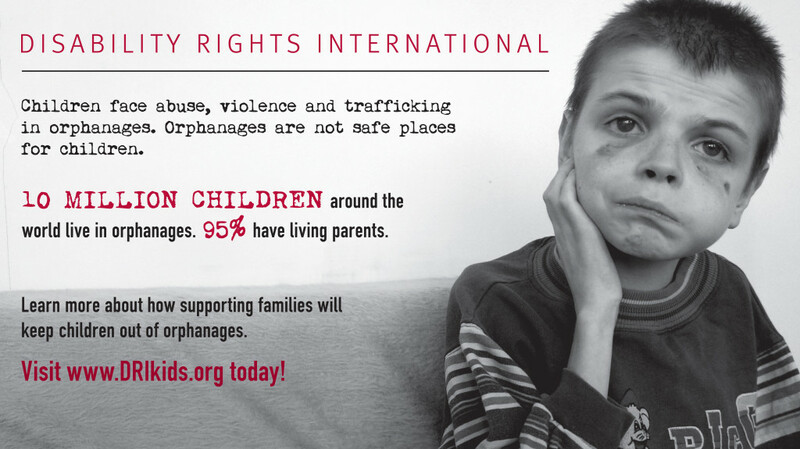 Donors– governments, churches and individuals– need to support families, not orphanages.